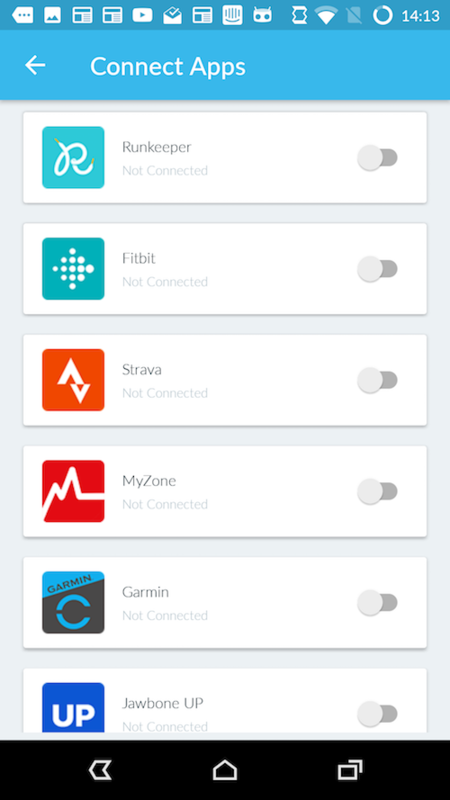 How to connect your Fitbit device to Fitmo. 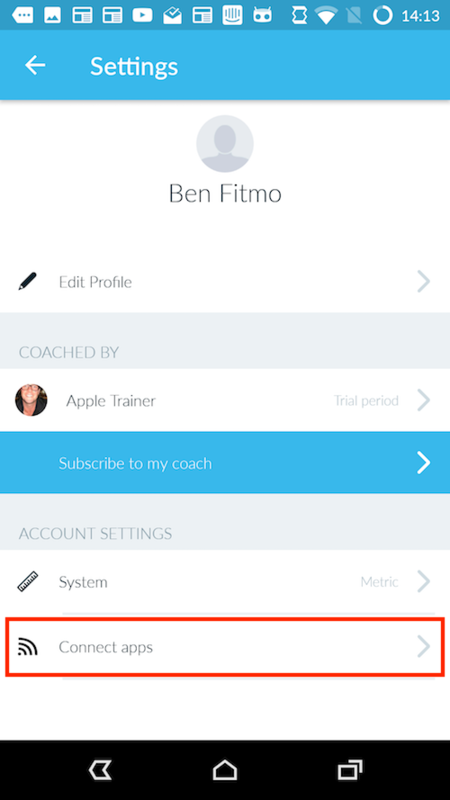 Head to Settings in the Fitmo App, then select 'Connected Apps'. Click the button next to Fitbit. You'll be sent to a separate webpage, where you can fill in your Fitbit login details. Once you've filled in your details, click Log In. 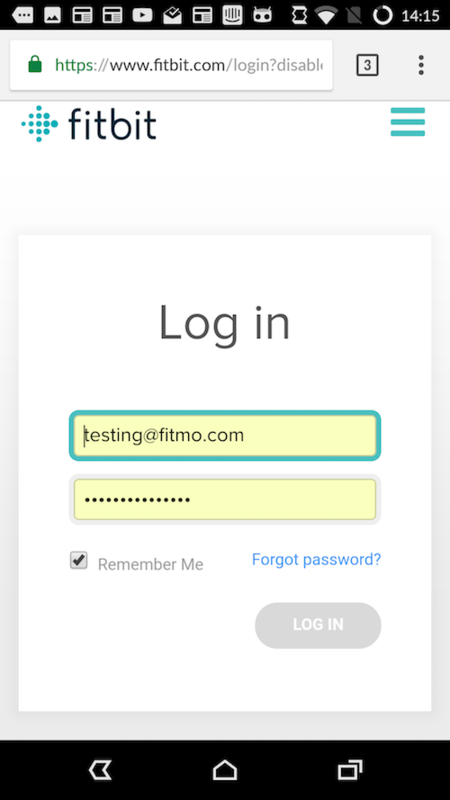 You'll be sent back to the Fitmo app, and your Fitbit account will now be connected. Once your Fitbit is connected, your steps and hours slept will show up in the week view of your Schedule. Your coach will see them too.